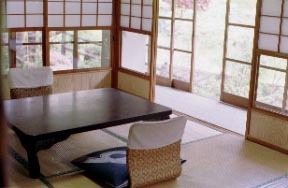 It consists of a Separate-from-main guest room of seven buildings. 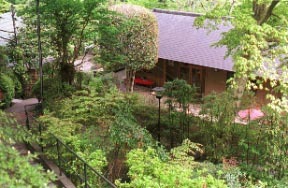 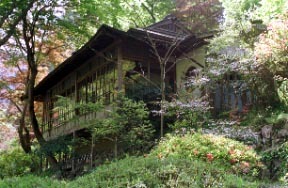 It is dotted with a Separate-from-main guest room in a grove. 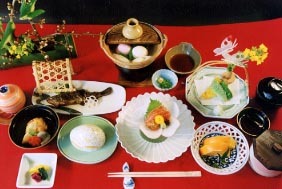 A dish is a Japanese-style cooking tea lunch obtained in a Separate from main. 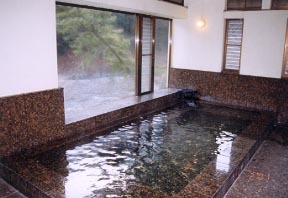 The bathtub of the marble which views Tama River, and hot water are PH9.7 and an alkali sulfur spring of NURUNURU.